TryMyApps Review: Easily Earn $0.40 per app download! TryMyApps is a new moneymaking app service that is also from the makers of BestReviewApp. Unlike BestReviewApp, you do not need to leave a review for the app in order to get paid. 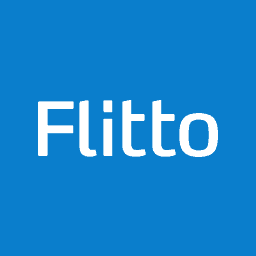 Flitto – Earn money translating for people! Panel App review – Passive app income! Perk.com- Get rewarded for things you already do! BestReviewApp – Get free paid apps while earning money! BestReviewApp is a site where you are paid for leaving your reviews on the app store, and you get paid in the process. Any paid apps that you reviewed would be paid back to you in full, plus a small bonus for reviewing the app too.